Black Mesa, the fan-made Half-Life remake developed by Crowbar Collective and available on Steam Early Access since May 2015, will soon get the highly anticipated Xen update. 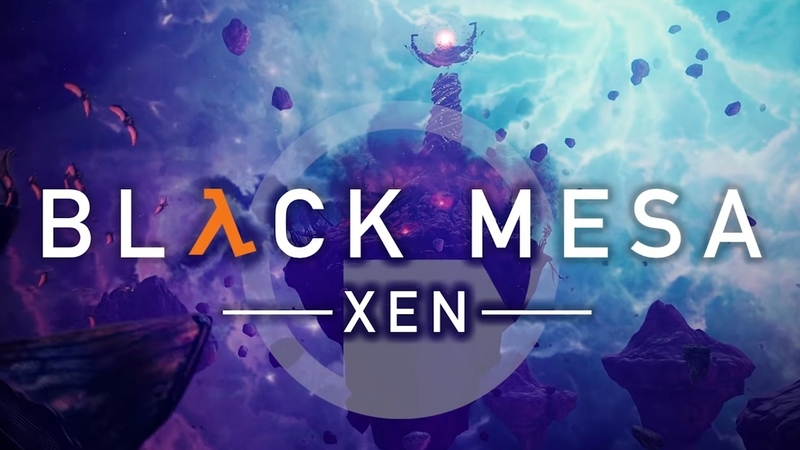 To celebrate the 20th anniversary of Half-Life, the developers have shared a brand new trailer for Black Mesa: Xen. They’ve also provided additional details on when we can expect Xen and what will be included with it. Our goal is to release Xen on Steam in Q2 2019. This will allow us to finish Xen to a place where the entire product is stable, smooth, and most importantly…fun! We are already happy with the design state of Xen as it stands currently: almost everything is design locked and functioning as intended. We are going to be using the remaining time between now and launch to bring it up to our art and polish standards. Playtests show that all of Xen will take roughly 6 hours to complete; longer for those who like to explore. The levels and design for Xen are largely original work (with cues taken from Half-Life), rather than just simply a remake of Xen. We are extremely proud of what we have created, and will be showing off some of our deep graphics and NPC changes later in December, as well as a breakdown of where each of the chapters stand. Are you hyped to finally be able to revisit Xen? Tell us in the comments! HTC hints at Half-Life as a VR game: Half-Life 3 confirmed?